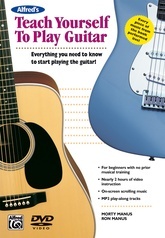 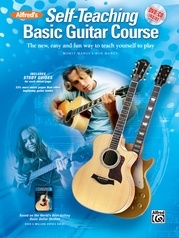 Start with basics like holding the guitar, reading music and TAB, and playing chords. 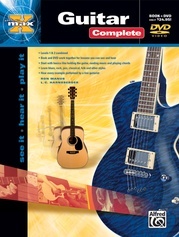 Lessons cover blues, rock, jazz, classical, folk and other styles. 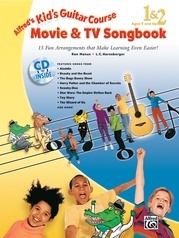 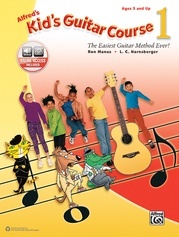 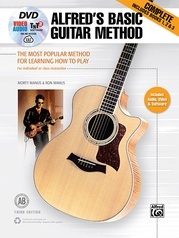 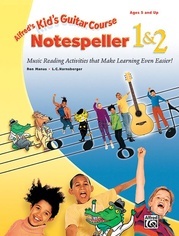 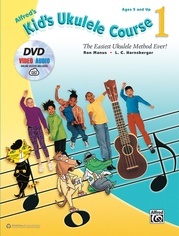 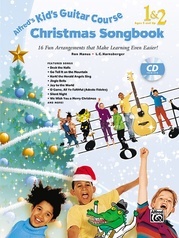 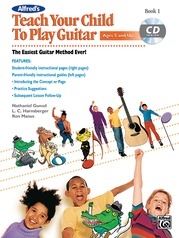 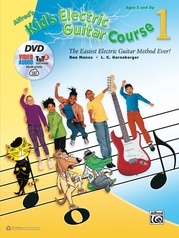 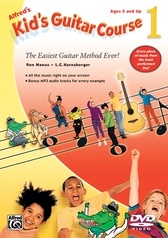 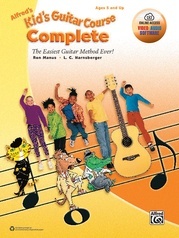 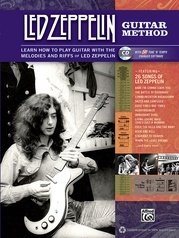 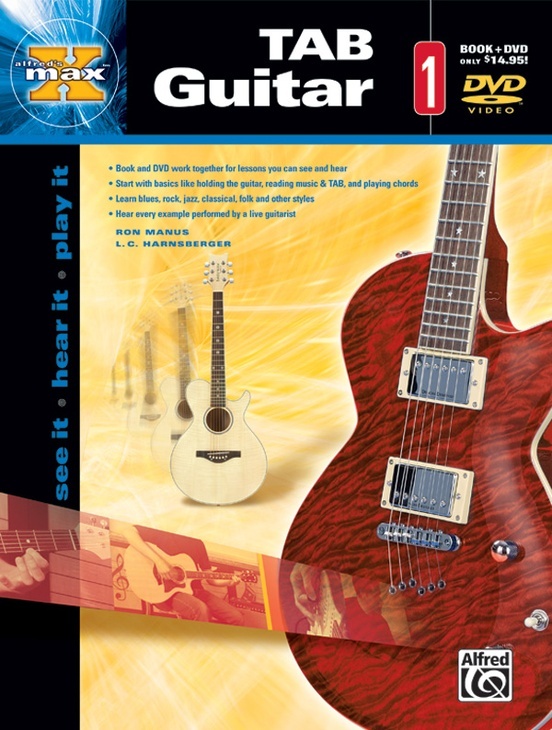 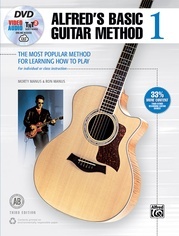 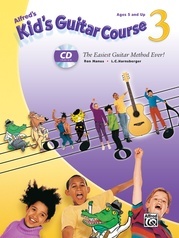 The DVD provides every example in the book performed by a live guitarist.